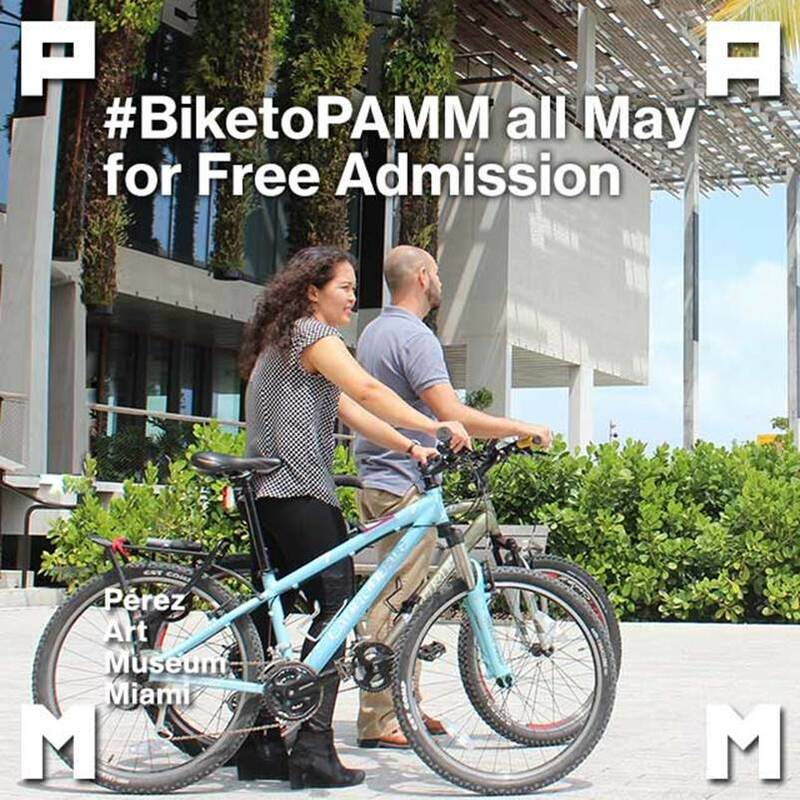 "In celebration of National Bike Month and in support of alternative/green transportation, PAMM will offer free admission to all who arrive to the museum by bike throughout the month of May. 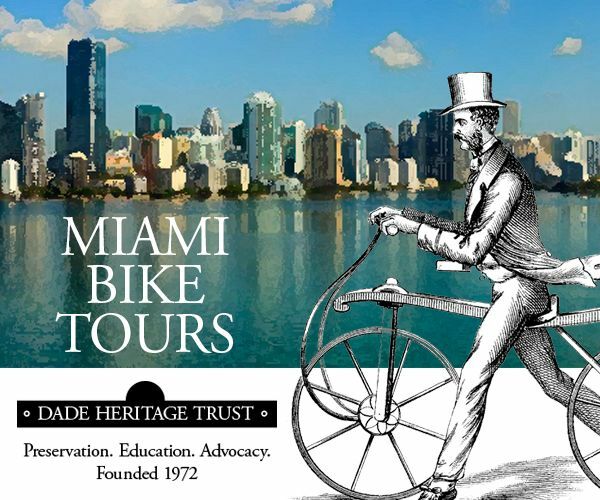 To receive free admission, share a photo of your bike ride to PAMM using #BikeToPAMM and tag us @pamm (Twitter/Instagram) and show the post at visitor service." 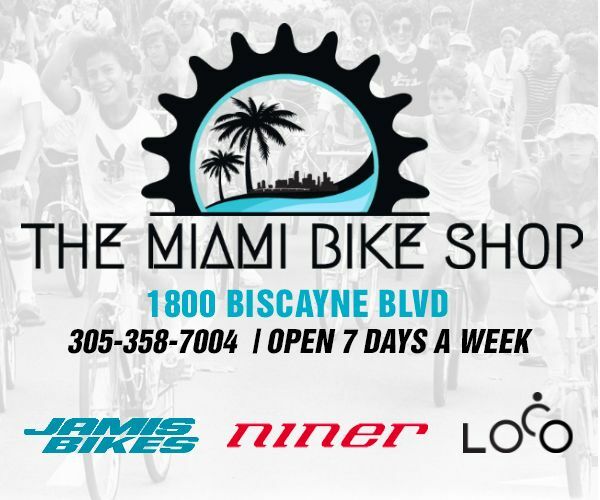 Covered bike racks can be found inside the PAMM parking gargage. 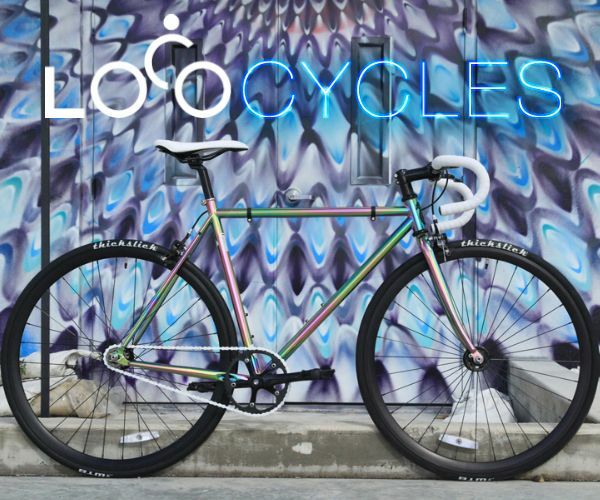 Bike racks are also available in Museum Park and Museum Park Metromover station. 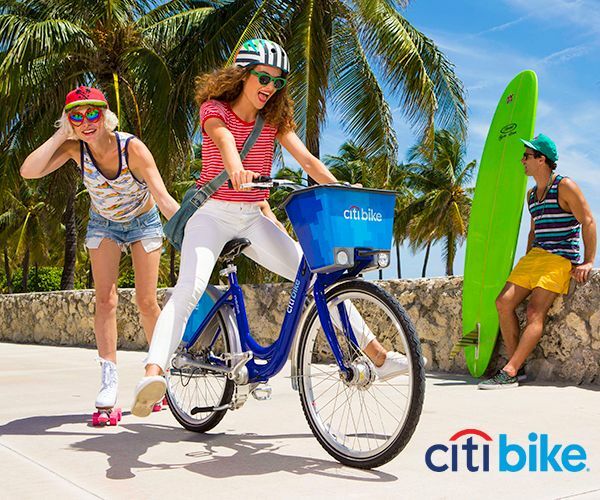 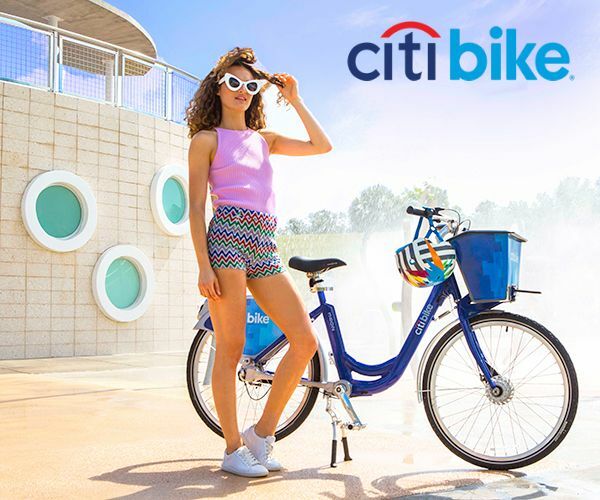 A Citi Bike® station is located in Museum Park, steps away from PAMM’s main entrance.